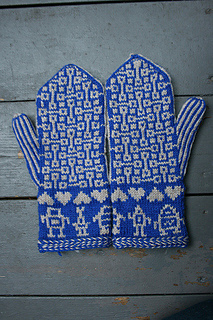 > projects > robot mittens! 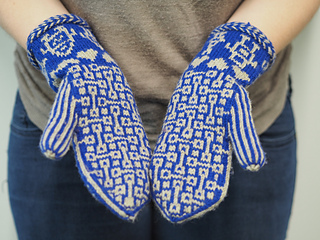 This is a really well-written pattern - the instructions are really clear, there are lots of pictures, and she even includes supplemental charts with the colors reversed for those who might find that useful. 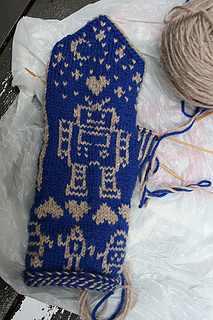 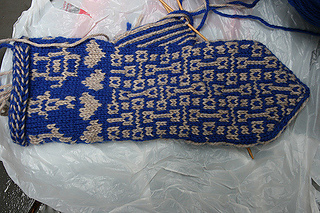 The resulting mittens are really warm and fit pretty well. 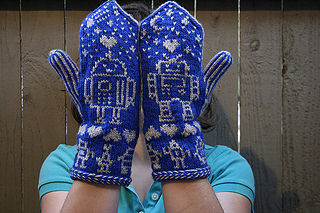 They’re a bit big for me, but I have tiny hands, so I assume they’d fit an average hand very well.